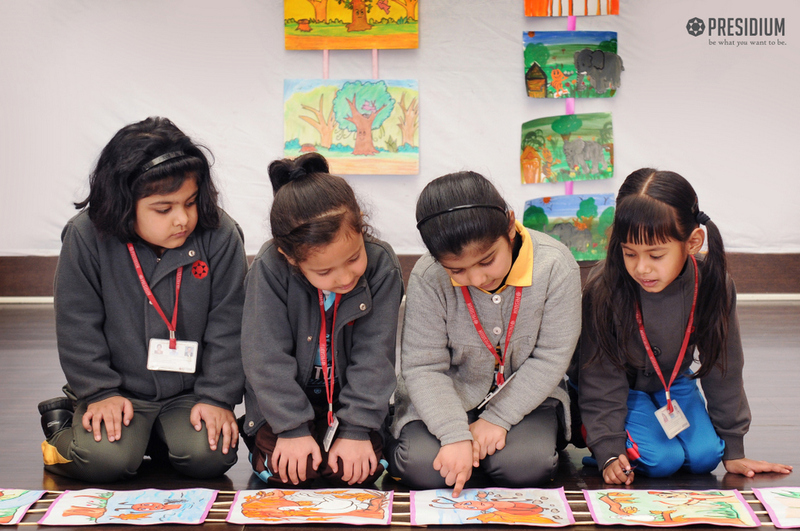 PICTURE READING: ENHANCING THE VOCAB & COMPREHENSION SKILLS! 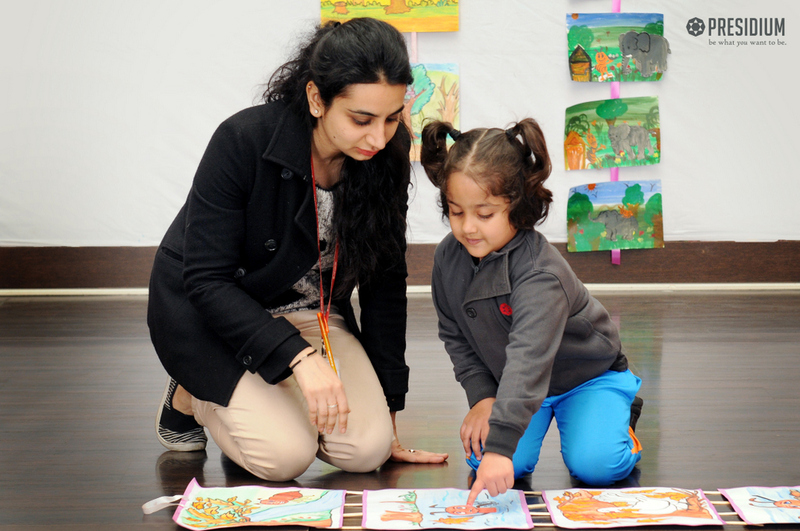 HomeNews and UpdatesPicture reading: enhancing the vocab & comprehension skills! 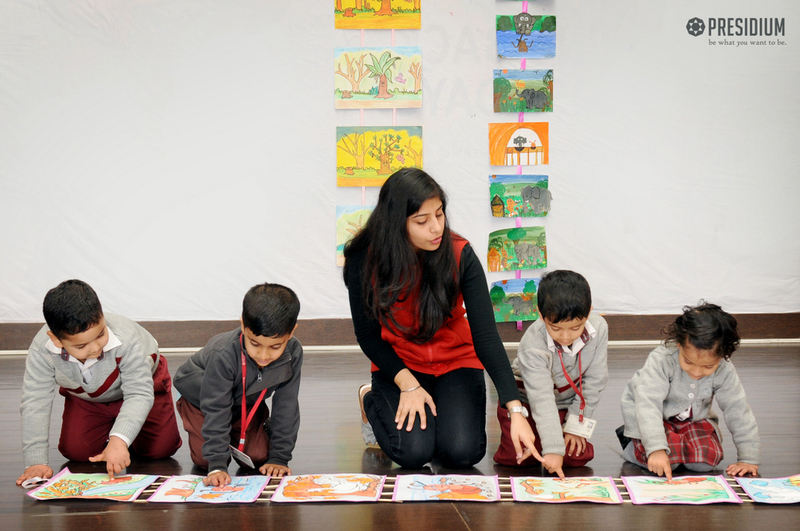 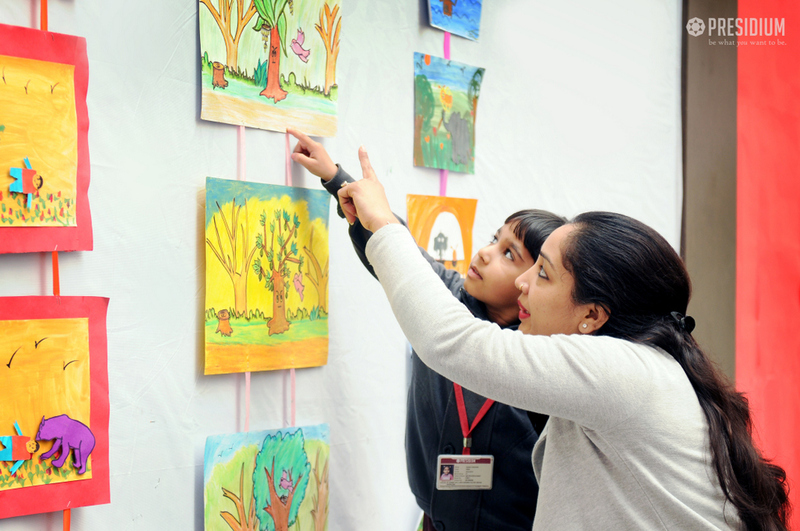 A story telling session was recently organised for the students of Presidium Raj Nagar. 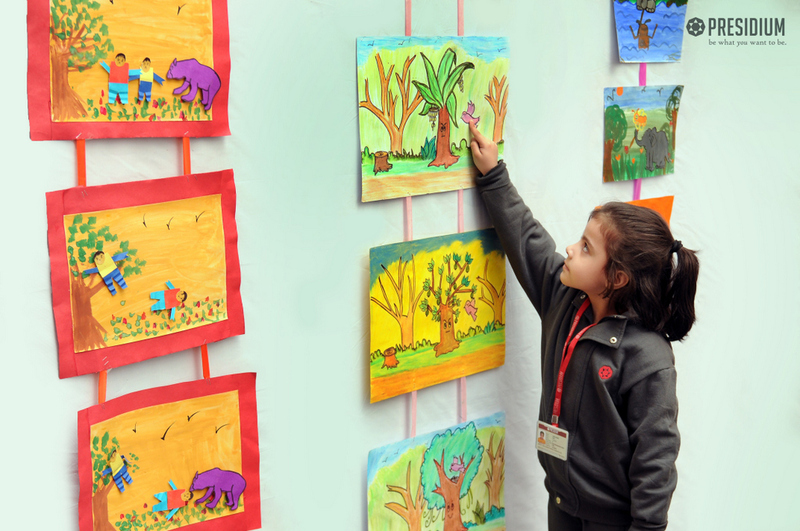 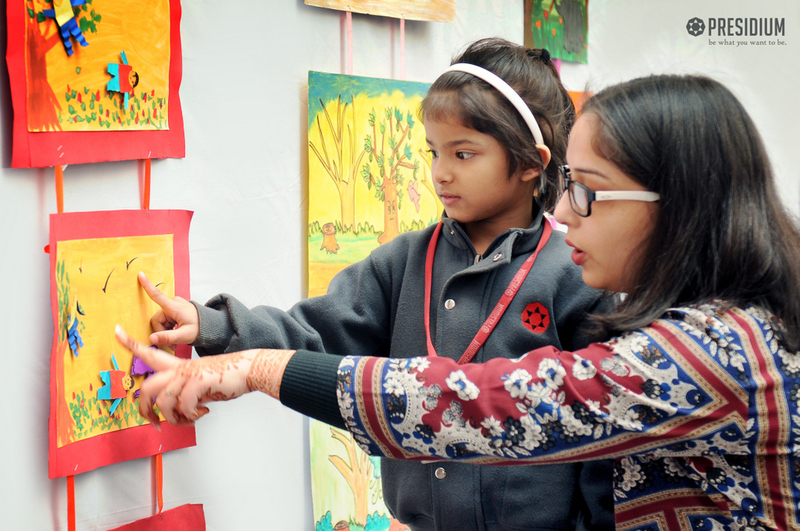 Students expressed their creativity and imagination as they weaved wonderful stories. 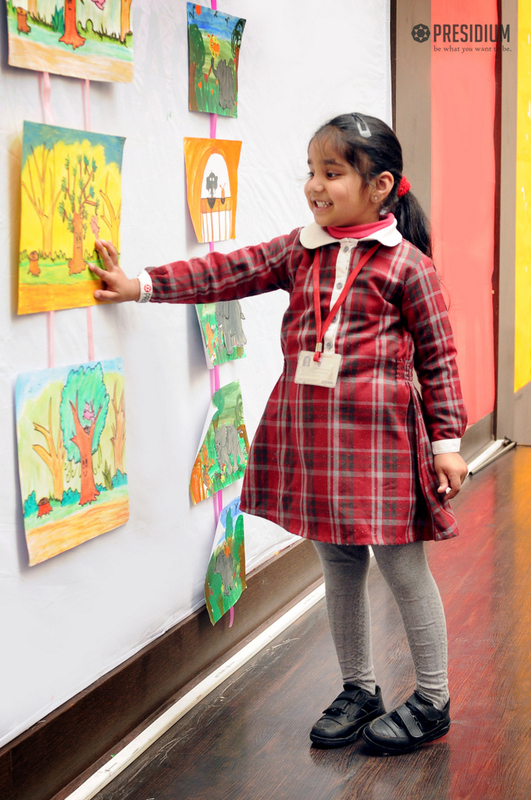 The session helped in enhancing the vocabulary and expressions of the students while having a great day at school!